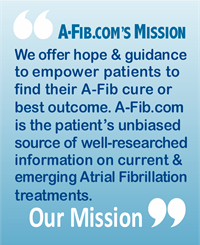 The past two decades have witnessed dramatic advances in all areas of A-Fib research with major progress in our understanding of atrial fibrillation and the development of safer and more effective strategies for the treating and curing of atrial fibrillation. 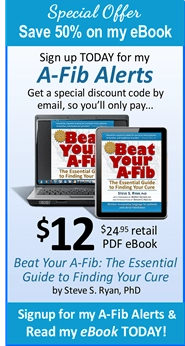 The annual international AF Symposium (formerly called the Boston AF Symposium) is one of the most important conferences on A-Fib in the world. 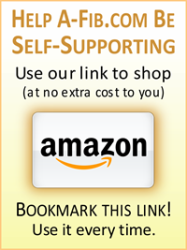 The Symposium is a major scientific forum at which health care professionals have a unique opportunity to learn about advances in research and therapeutics directly from many of the most eminent investigators in the field. This intensive and highly focused three-day symposium brings together the world’s leading medical scientists to share the most recent advances in the field of atrial fibrillation. Each year I attend the Symposium to learn and ‘absorb’ the presentations and research findings. Attending the annual AF Symposium gives me a thorough and practical view of the current state of the art in the field of A-Fib. I then apply this newly acquired knowledge and understanding to the publishing of A-Fib.com. On the plane ride home I start writing summaries of significant presentations and important research findings that are relevant to A-Fib patients and their families. I strive to ‘translate’ as much of the medical jargon into everyday language. 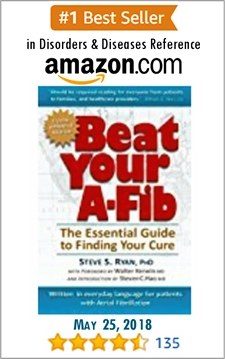 I add my own comments and insights to help interpret the information for A-Fib.com readers. 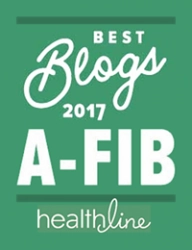 I announce each posting on my A-Fib News Blog with a link to each article. 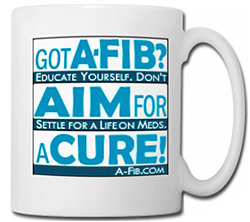 My goal is to offer the most up-to-date A-Fib research findings and developments that may impact the treatment choices of patients seeking their A-Fib cure.